A 6-sqm built-in fully equipped stand in the Central Meeting Room. Who will see your stand? What types of stands do you offer? Until when can I register my stand? The deadline is the 13th of September 2019. By booking earlier you can choose a better location and stand design. Does the purchase of a stand entitle to free participation in the conference? 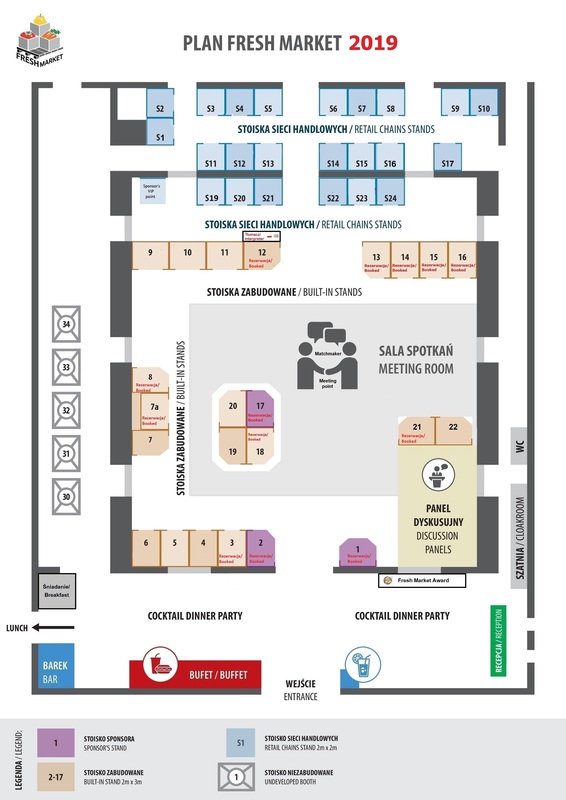 The cost of participation in the conference for the exhibitor is 490 EUR net per person, regardless of the end of the promotional period. Can we order additional elements to the stand? Yes, all the necessary information is included in the stand order form.